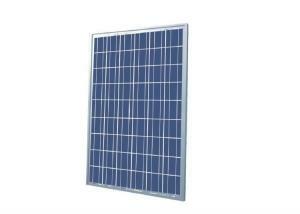 CNBM Solar photovoltaic (PV) Panel is designed for large electrical power requirements. 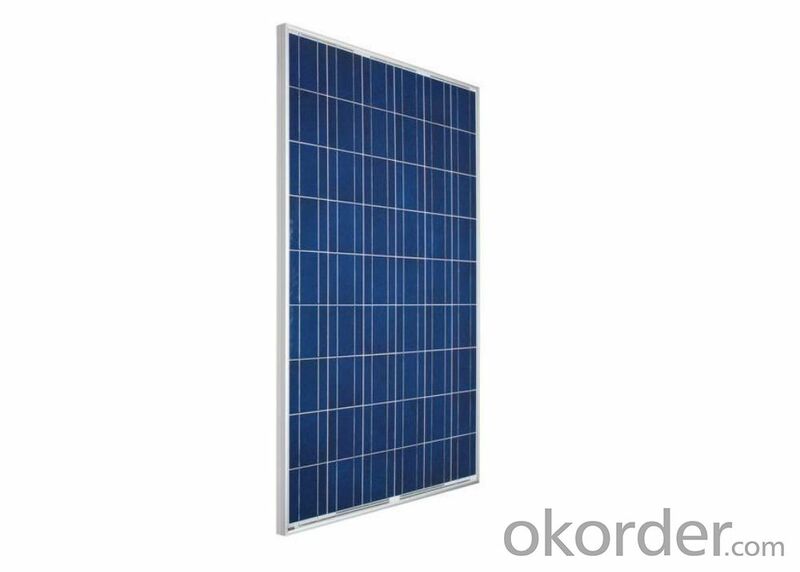 It is the optimal choice for both on-grid and off-grid power systems. 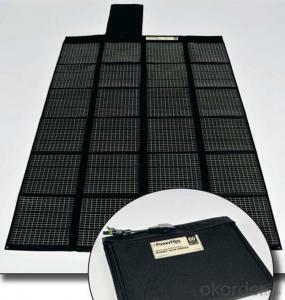 CNBM Solar panel offers high performance of power per square foot of solar array. 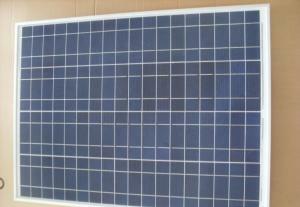 Monocrystalline silicon(c-Si): often made using the Czochralski process. 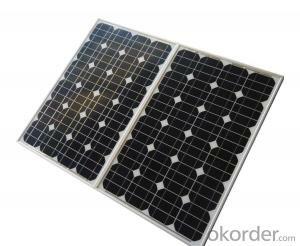 Single-crystal wafer cells tend to be expensive, and because they are cut from cylindrical ingots, do not completely cover a square solar cell module without a substantial waste of refined silicon. Hence most c-Si panels have uncovered gaps at the four corners of the cells. 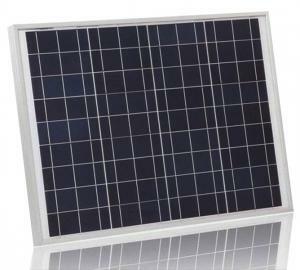 I.Solar Cell : High efficiency crystalline solar cell. 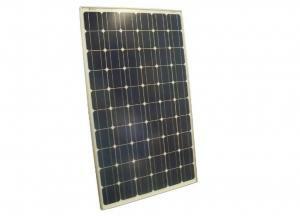 Even if under the weak light, the solar module can produce maximum power output. 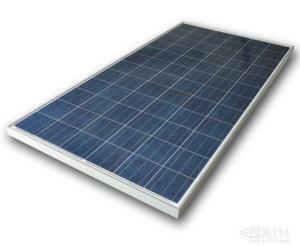 II.Tempered glass (toughened glass): Anti-reflecting coating and high transmission rate glass increase the power output and mechanical strength of solar module. III.EVA and TPT: Using high quality EVA and TPT to prevent destroying and water. IV.AI frame: Without screw, corner connection. 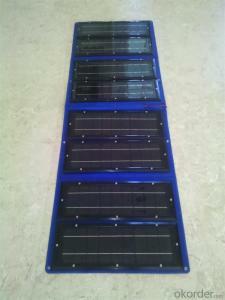 6 holes on the frame can be installed easily. 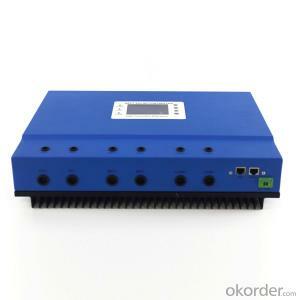 V.Junction box: Multi function junction box with water proof. VI.Long lifetime: ≥25 years; Less power decrease. VII.Good performance of preventing from atrocious weather such as wind and hails. VIII.Resisting moisture and etching effectively, not effected by geology. IX.The certificate issued by international authority: UL, TUV, IEC, VDE, CE. 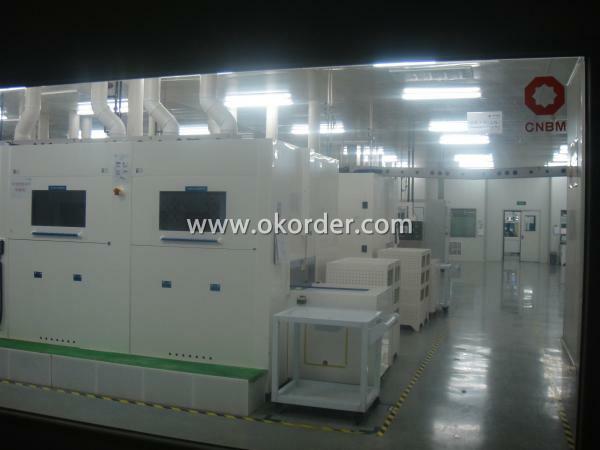 The opto-electrical specifications shown below are stabilized values being measured at Standard Test Conditions, Irradiance: 1000W/m2, Spectrum: AM1.5 at 25°C, The info below is subject to manufacturing tolerances. Where appropriate minutes of measurement are available and are used for the dimensioning of the installation. 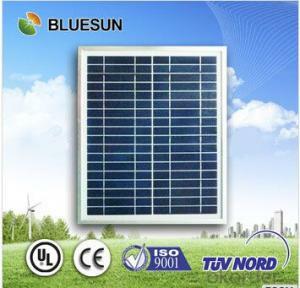 CNBM International Corporation's products including Monocrystalline Solar Panel, Polycrystalline Solar Panel have received and enjoyed famous reputation in many countries and regions in the world .As a solar panel manufacturer in China, we strive to provide our customers with excellent service, superior products and unmatched value. 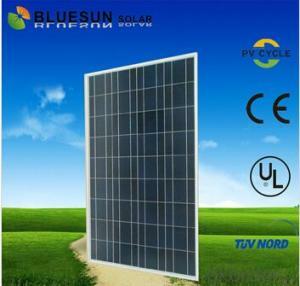 It is only for comparison only to different module types. 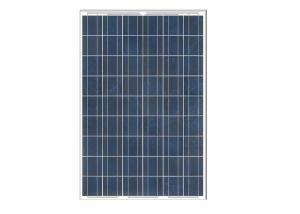 Q:Air conditioner 25 volt 5 amps: how many solar panels and batteries to run 24/7? It would just be cheaper to run the power lines back to the house but what ever you do DONT take electricity from the drop above the meter for free at night. That would be wrong! Lol sticking it to the man! 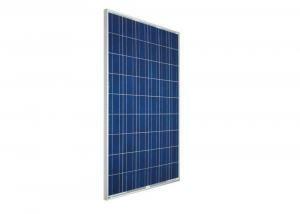 Q:How can you get affordable Solar Panels? 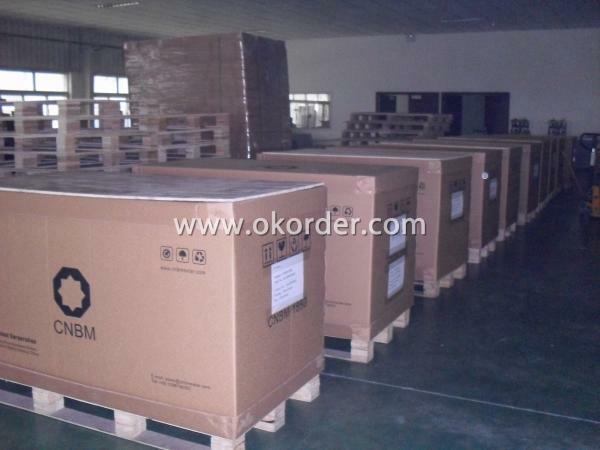 you okorder.com. all you have to do is watch the video. 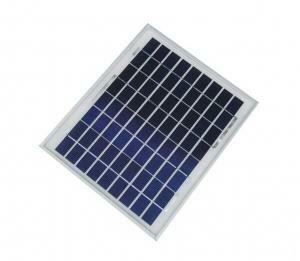 Q:Solar Energy Panels, a good idea? 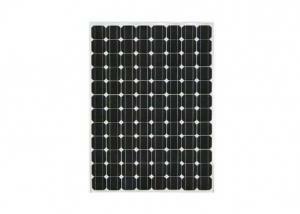 Q:How many Solar Panels for my Pool? I don't think heating a 70,000 gallon pool with solar panels is practical. 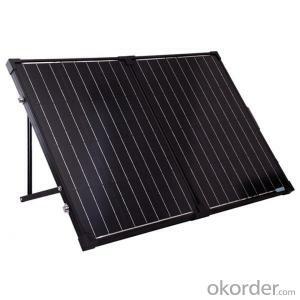 My husband has designed and built our solar hot water system. It works quite well. We live in Arizona. There's no way we could heat that much water using sun energy. You have to heat the water and compete with the outside air. 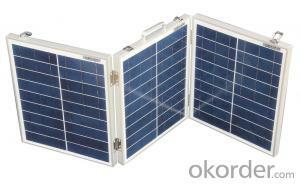 Q:How to tie small solar panel system into my house's electircal system? Earlier answers kind of answer it for you...but there are alternatives, that avoid the cross-pollination problem: install a 2Vdc auxiliary home system. Lights primarily, and perhaps a couple of low-draw devices. 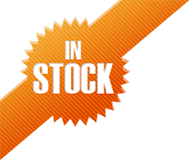 Motor/mobile home suppliers have a wide range of gear. Use Google to find suppliers. A battery 'bank' would be needed, and of course indoctrination of users to shed the 'power when you want it' life-style. Strict rationing, priority tasks, and so on. 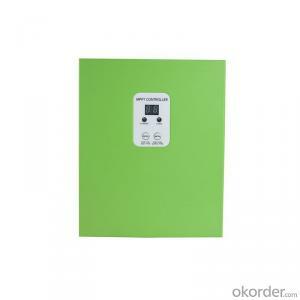 Supplement with LP heat/gas lights. 'Off the grid' sounds fun for camping, but as a life-style, it's a lot of work and planning. 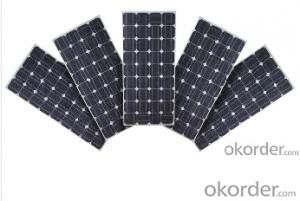 Q:What is the most efficient solar panel? 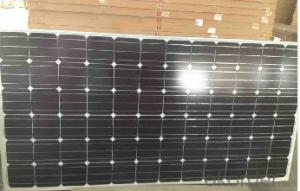 there are a large style of image voltaic panels accessible as we talk's. the project of the performance is the proccess of replacing, those cells use the photons of the solar to react with the ( Si compound contained in the cellular) because of the little ingredient that cellular's are literally a fragment of those capacity is switched over, undergo in recommendations that image voltaic cells are paper skinny and the rather situation of those cells are the voltage no longer the amps. 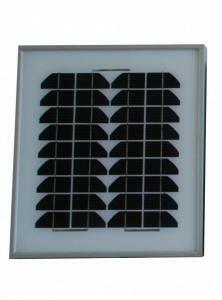 A unmarried 3x6 inches image voltaic cells can produce 3.6 amps yet actually 0.5 volts. 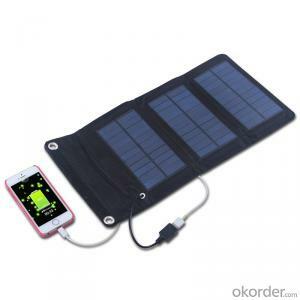 it depends on your solar panel, but you can sure supply most if all of your electronics and electric stuff in your house on a sunny day. If you want to know exactly how much power it supplies and how much $$ you can save you simply have to calculate how much power your home consumes per day/month. 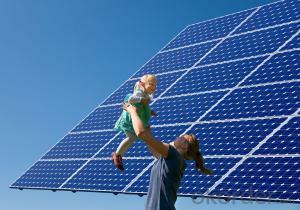 I know of people totally reliable on solar power for their home and I too will put solar panels on my home one day. 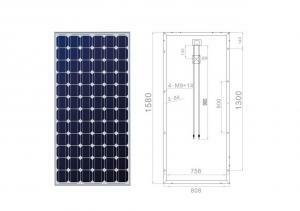 Q:Can I install solar panel straight to battery on my truck? 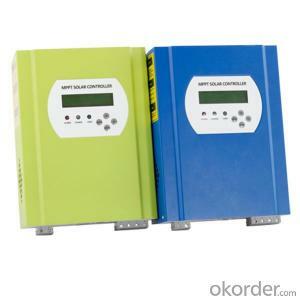 You would need a inverter which transfer AC to DC. then you can connect it to your battery. 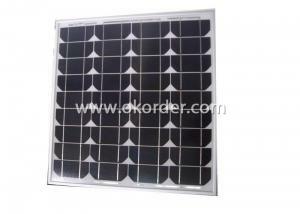 You also have to check is your battery able to take energy coming from inverter. This might be little but tricky. 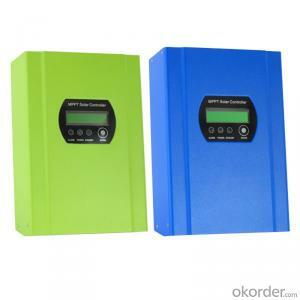 Check the energy output and battery Voltage before testing. 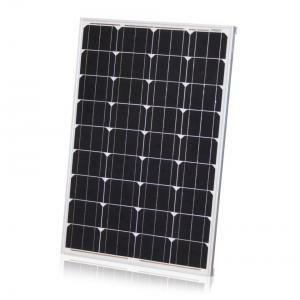 They aren't considered attributes - electrical solar panels are expanses of gray and aluminum covered with glass and water heating panels are expanses of black covered with glass. 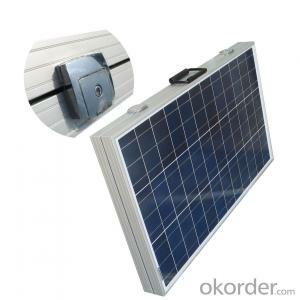 To cover the cost of investment they must be mounted at the best angle for the location and climate throughout the year and therefore may dictate the form of the roof (if sloped as on residences) or may not be visible in an architectural sense (if positioned on a flat roof of a commercial building.) No matter where placed, provision has to be made for safely accessing them for repair and maintenance. 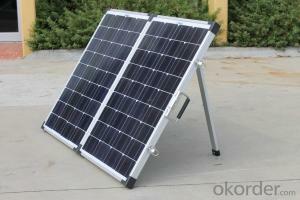 Q:How much maintenance do solar panels require? 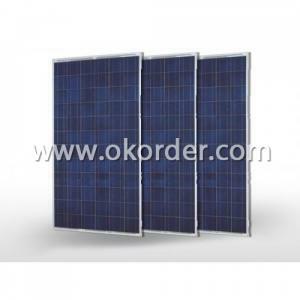 I'm okorder.com/... . That means that not only do they guarantee the panel won't completely die, they guarantee that it will deliver a certain amount of power. 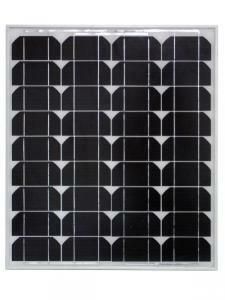 That suggests that manufacturers expect most panels to last longer than 25 years. 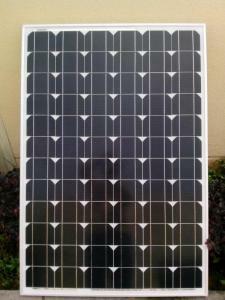 Our panels have been up a little over 5 years - no trouble yet. 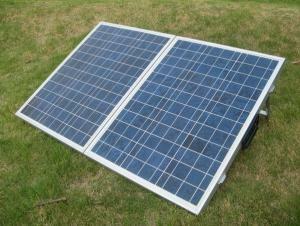 In a dirty location, or where the panels are mounted flat, occasional cleaning may be required. 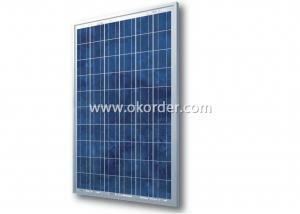 In many place, the morning dew and slant of the panels is enough to keep them clean. 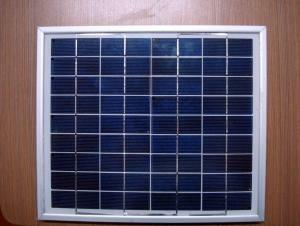 In my limited experiments with our panels, I saw little difference in power production between a panel that appeared dingy to the eye, and one that was just cleaned. 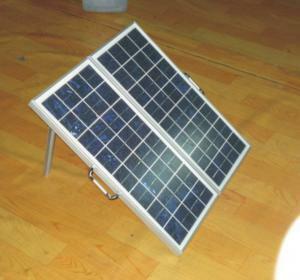 There is a component called an inverter used in most solar power systems. That generally has a warranty of 0 years, so expect it to break after 5, to be replaced at a cost of a few thousand dollars. Or maybe repaired for less. 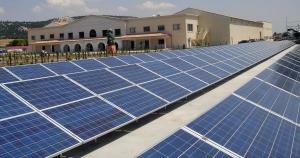 The kind of solar power popularly installed today does not use batteries. 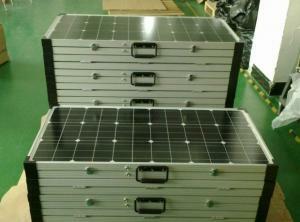 Batteries are generally only for remote installations that did not have grid power when the solar was first put up.